From forests and mountains to white sand beaches and coral reefs, Queensland boasts a diverse range of attractions, making it a tourist mecca of Australia. You can relax with a cocktail at a beach resort, stroll through lush tropical forests, enjoy the exotic flora and fauna like you’ve never seen before, or enjoy the urban buzz of Brisbane’s vibrant metropolis. The Great Barrier Reef is the largest coral reef in the world and is the only living body visible from space – even bigger than the Great Wall of China. 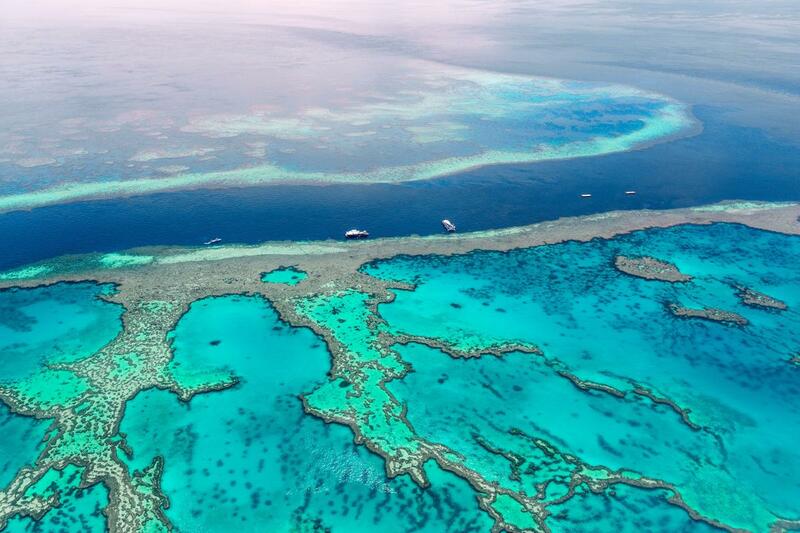 The reef is a UNESCO World Heritage Site, widely regarded as a jewel in the crown of Queensland, and the idyllic spot to go scuba diving or snorkeling and enjoy its rich marine life. If you are visiting Queensland – or Australia for that matter – this place should be on the top of your list. 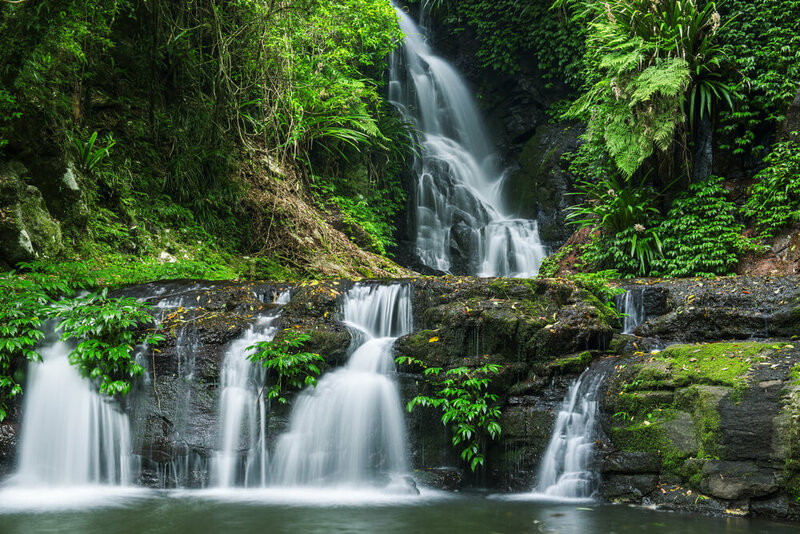 The beautiful and breathtaking Daintree Rainforest boasts an exceptionally diverse flora and fauna, including 90% of the species of bats and butterflies in Australia. 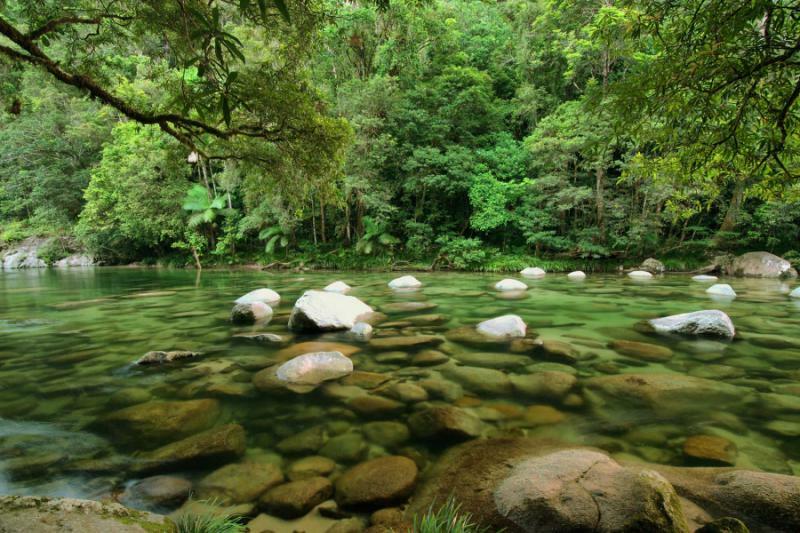 Like the Great Barrier Reef, most of the Daintree Forest is part of a UNESCO World Heritage Site (Wet Tropics of Queensland) and for good reason. It is possible to go on tours that give you insights into the scientific significance and history of the region; or can also enjoy relaxing walks and soak in the stunning scenery: waterfalls, wild rivers, and forest and coastal views. As the name suggests, Surfers Paradise is a popular seaside town on the coast of Queensland which attracts surfers and beach lovers alike. 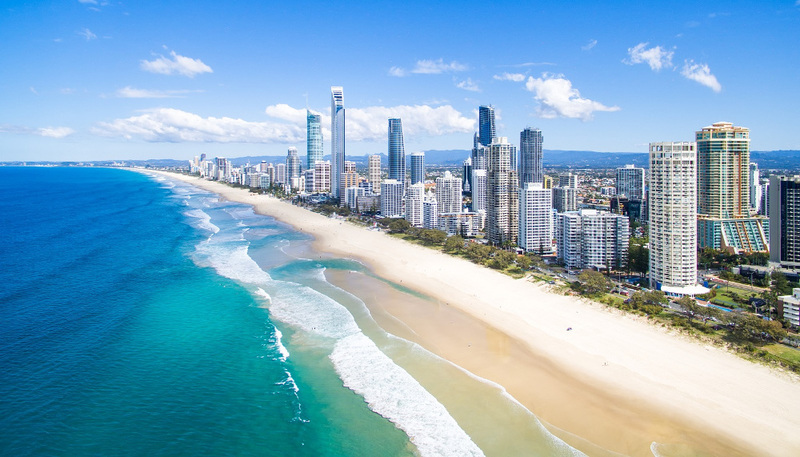 The Surfers Paradise Beach, with its remarkable evening markets and cultural events, is one of Australia’s postcard and a particularly sought after spot on the Gold Coast. Aside from the beach, the city itself has a bustling nightlife, delicious cuisine, and features many tourist attractions such as the Futuristic Labyrinth, a Hard Rock Cafe and Dracula’s Haunted House. 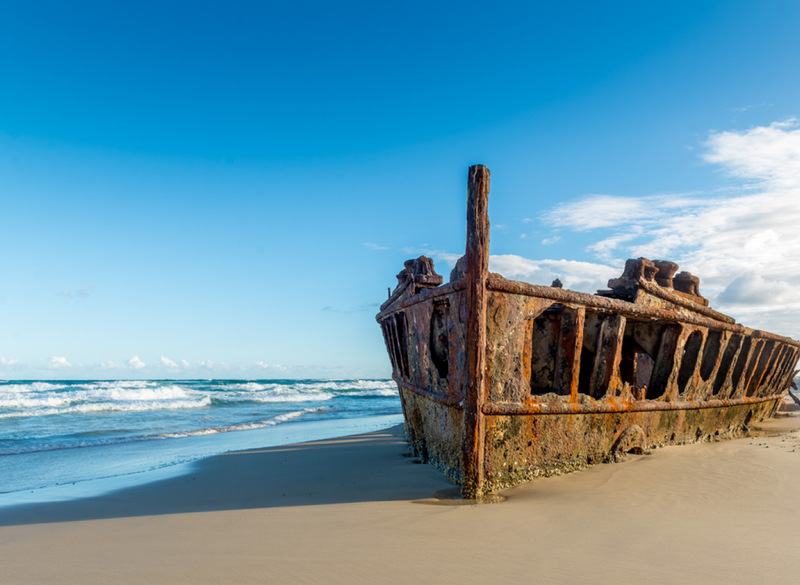 A few hours north of Brisbane is Fraser Island – the largest sand island in the world. Listed as a UNESCO World Heritage Site, this is a great spot for whale watching, fishing, a romantic getaway, or a soothing nature walk. As the island’s main attractions are the viewpoints of Indian Head, Lake McKenzie and Wabby, the Maheno Shipwreck, and the colorful sand cliffs. The island is a refuge beloved by tourists and locals, and worth adding to your itinerary of places to visit in Queensland. Named in honor of Lord Lamington (one of Queensland’s governors), this national park was yet another region of Australia designated as UNESCO’s World Heritage Site. The park is filled with unique flora and fauna and is particularly known for its birds, wildflowers, old trees and waterfalls. A popular tourist attraction in the park is O’Reilly’s Rainforest Retreat, home to 230 species of birds, and where the very tame rosella parrots will eat from your hand or even climb on your head.